Do you love chess, want to practice your strategy or learn a new game and live in North Manchester? Then this club is perfect for you! 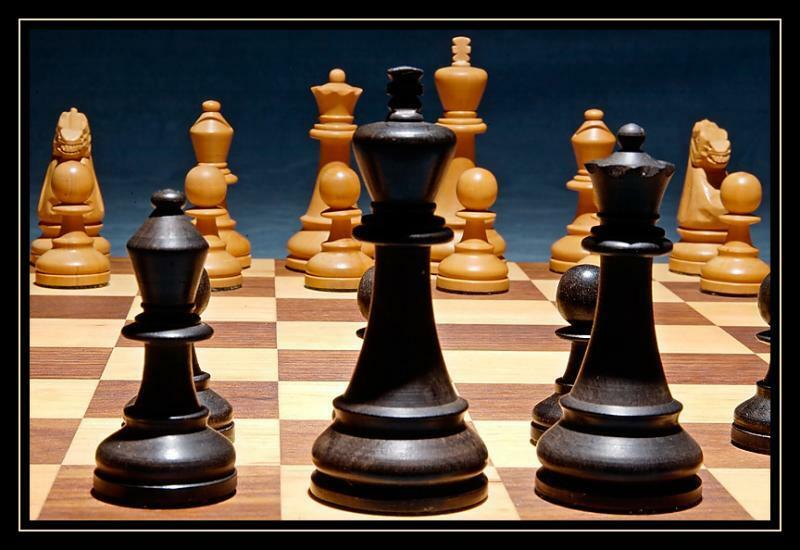 Taking place every Tuesday, the chess club meets at the The Centre on Carisbrook Street. The sessions run from 1pm until 3pm and are a great way for local people to spend the afternoon. Open to beginners and experts, this is a fun and friendly group which welcomes players at all levels. The Centre is a community organisation in North Manchester. It is part of the Harpurhey Neighbourhood Project which supports community activity in Harpurhey. The venue is used by local groups, charities and clubs and provides a range of activities from work clubs to social events. The chess club is just one group on offer at The Centre and you may find other great local clubs and activities to get involved with. This is also a great place to find out about local services and is a valuable resource in the Harpurhey area. Find The Centre on Carisbrook Street, Manchester, M9 85UX, call 0161 205 5143 for details. Feel free to give the chess club a go and meet new people in the area. Joining a club is a great way to get involved in the community, if you are new to the area it is the perfect opportunity to get involved in a neighbourhood activity and it is also a fun way to spend the afternoon. Come along and get involved in this great club.